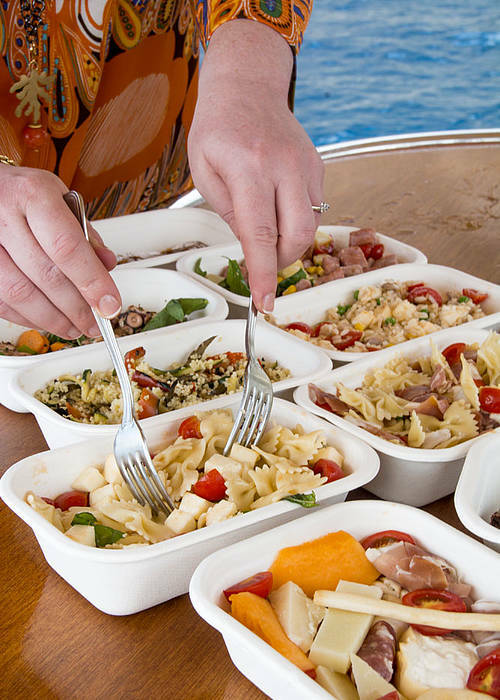 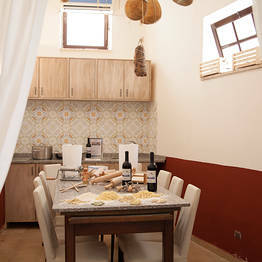 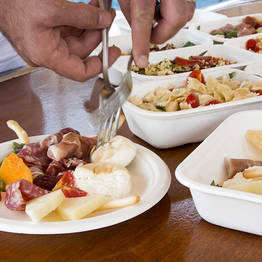 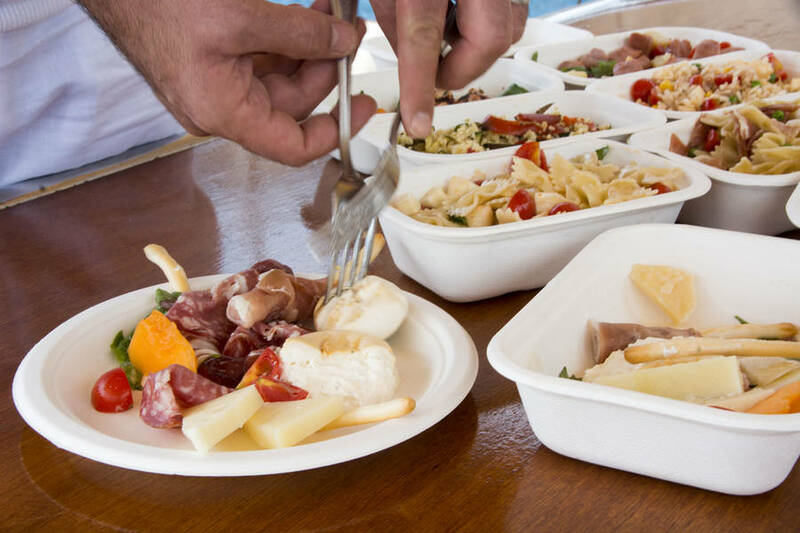 Do you fancy a tasty traditional Caprese meal while visiting the island? 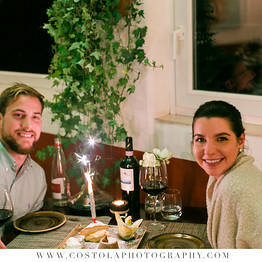 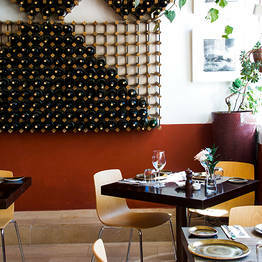 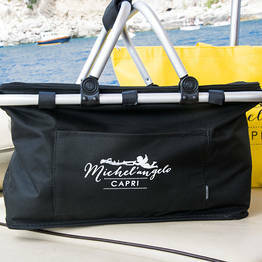 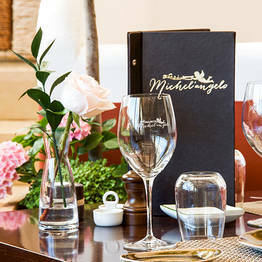 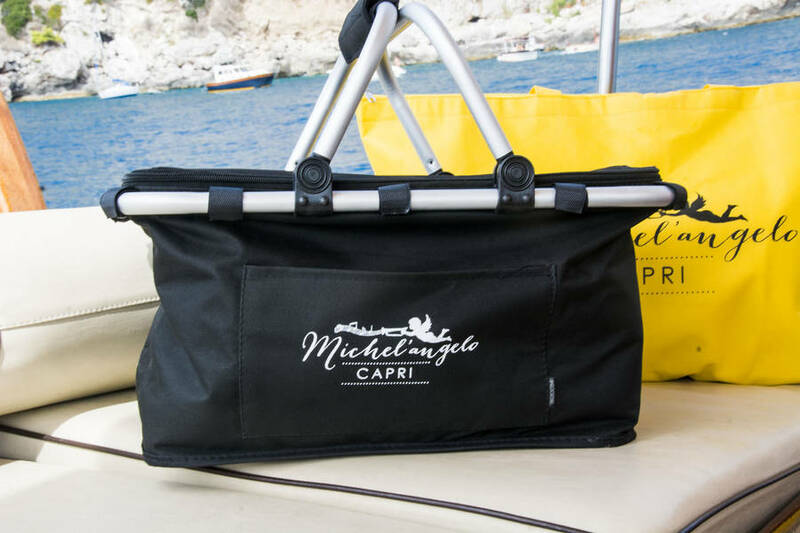 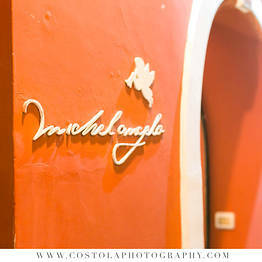 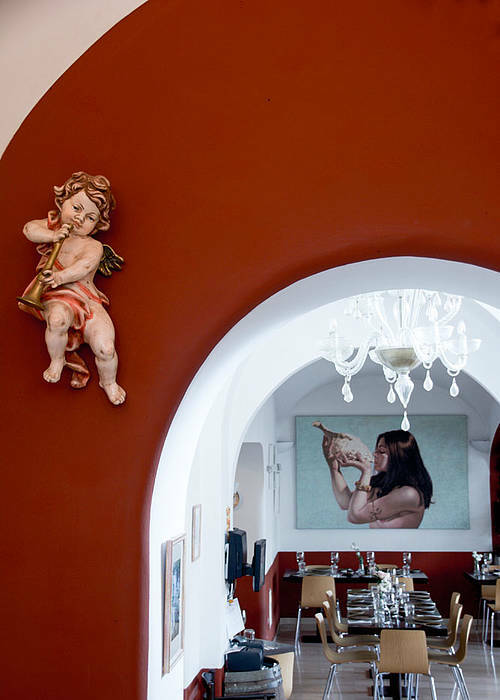 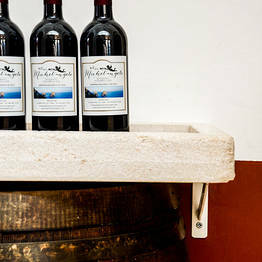 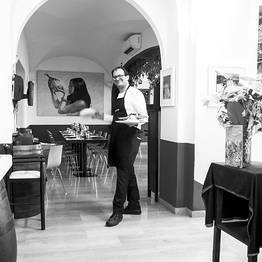 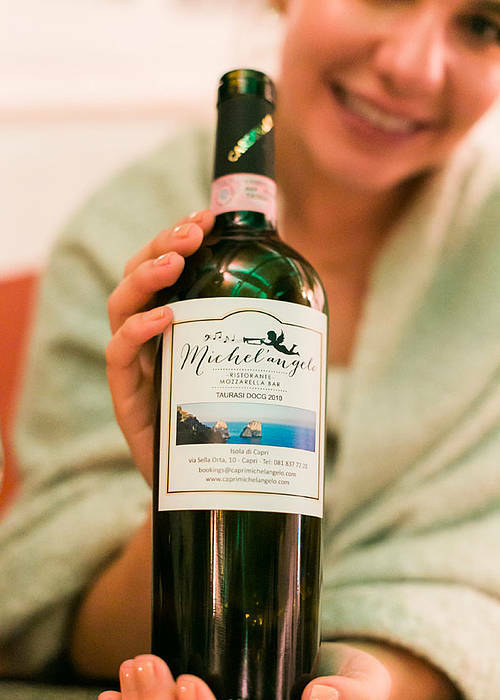 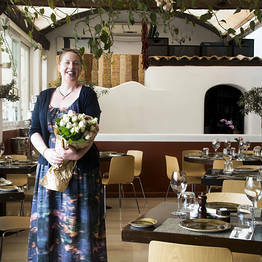 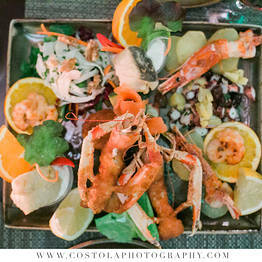 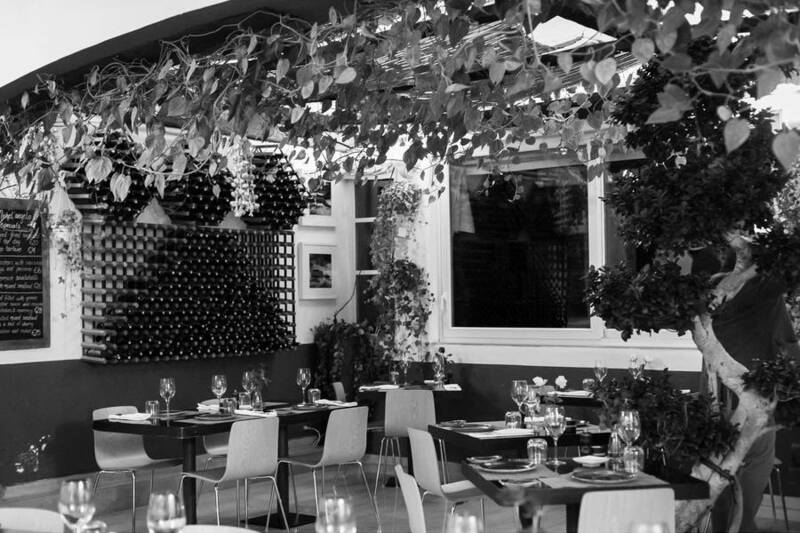 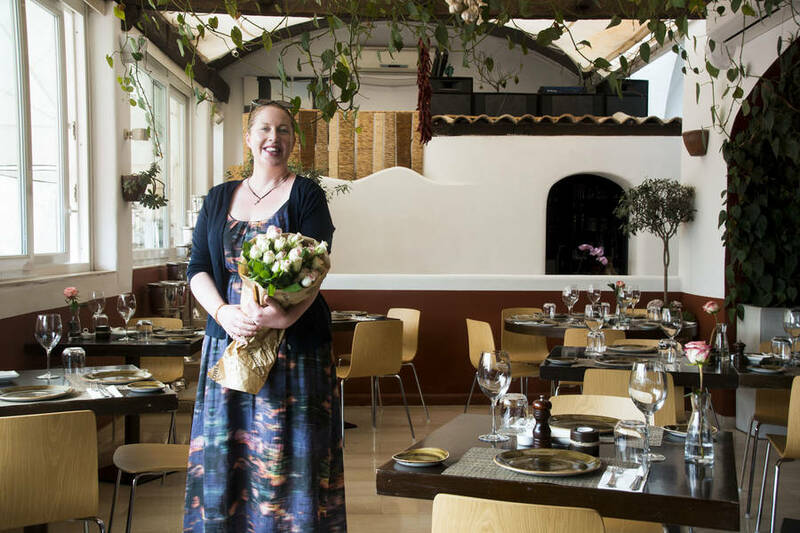 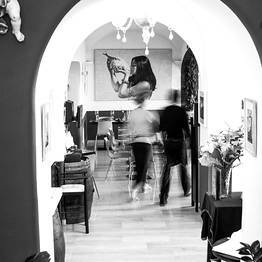 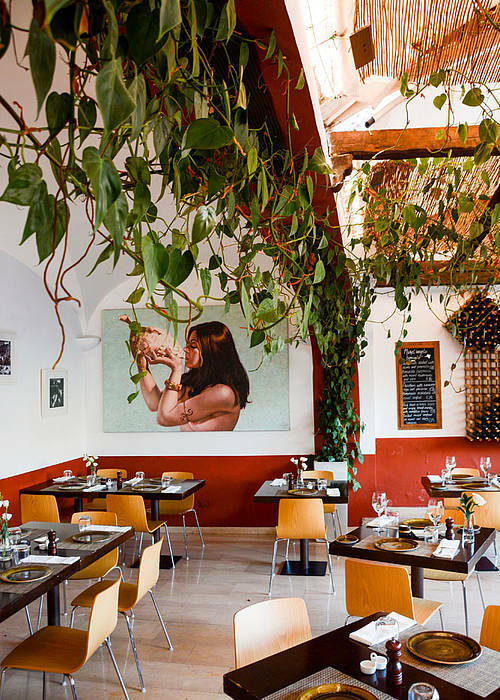 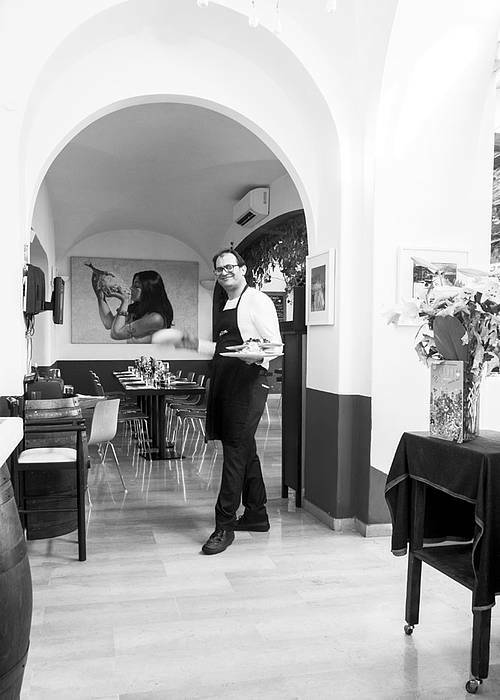 If so, choose Michel'angelo, the restaurant in the heart of Capri that will welcome you with a friendly and cozy atmosphere. 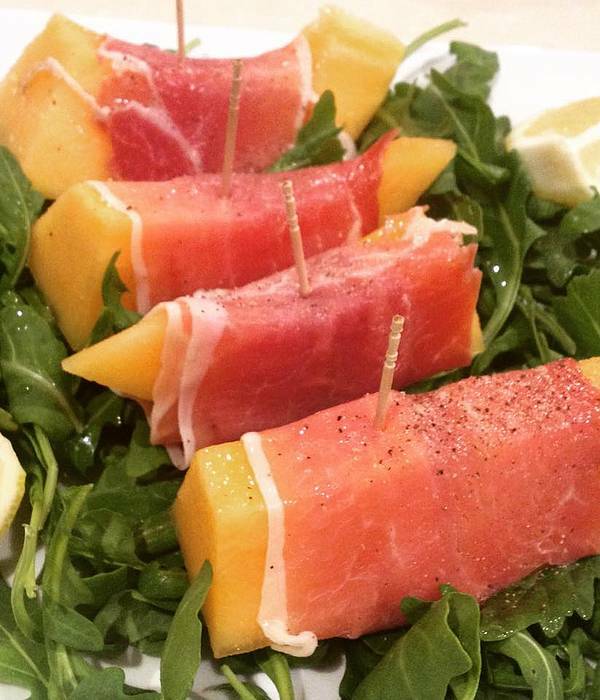 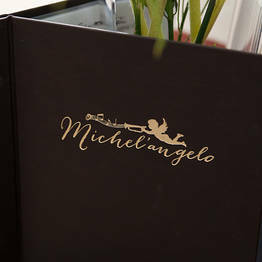 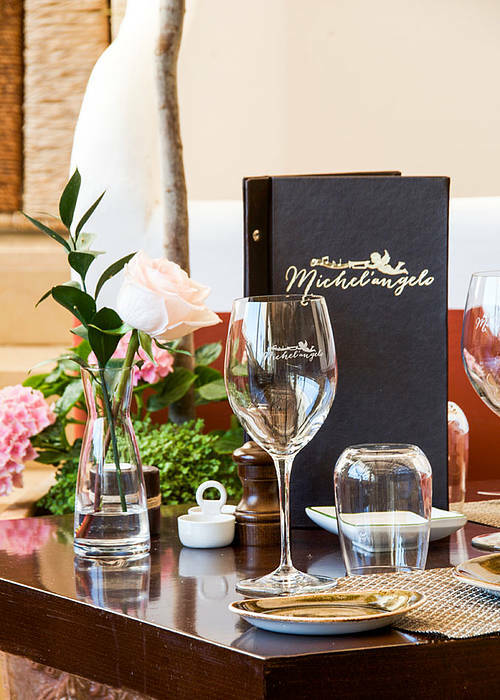 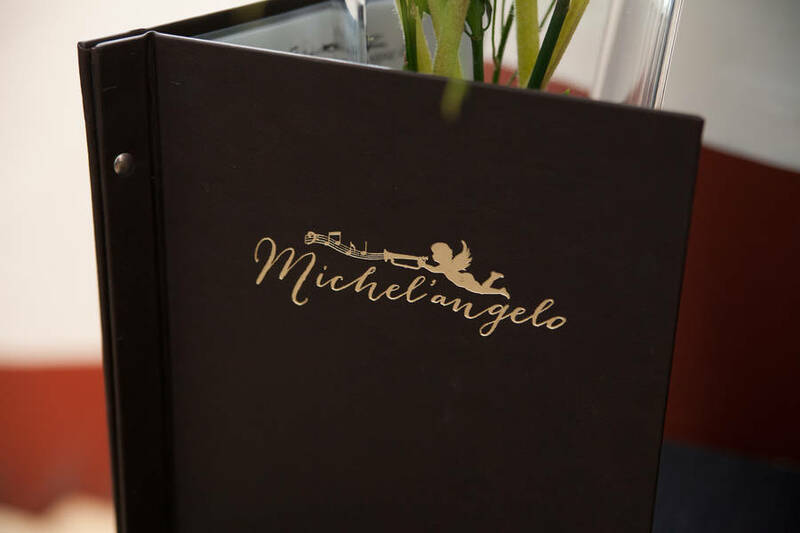 Michel'angelo uses locally sourced and fresh ingredients, that preserve the authentic flavours of traditional Caprese recipes, making you feel at home. 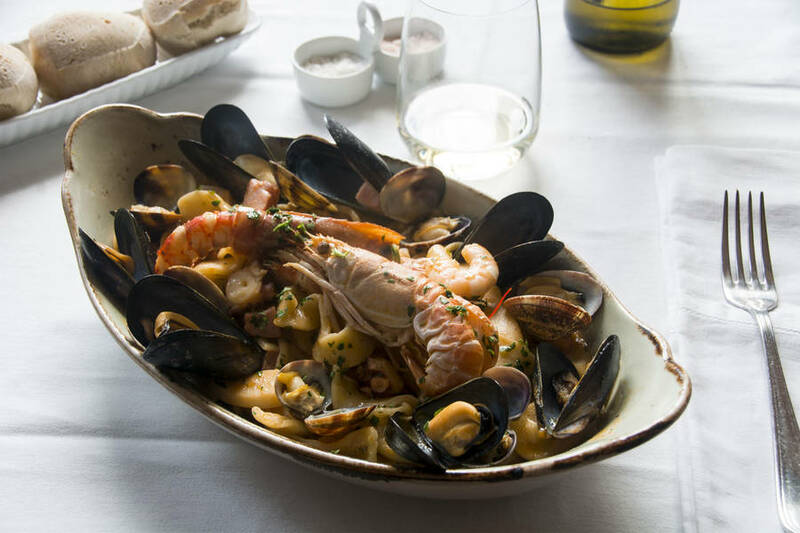 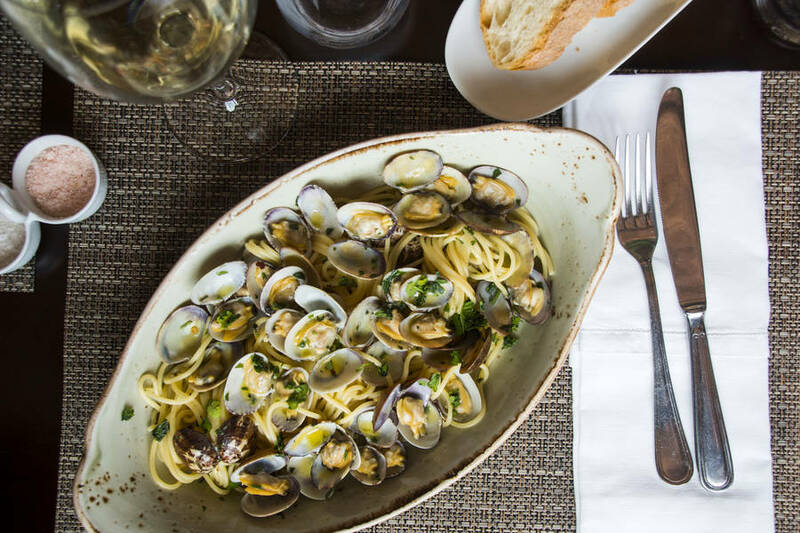 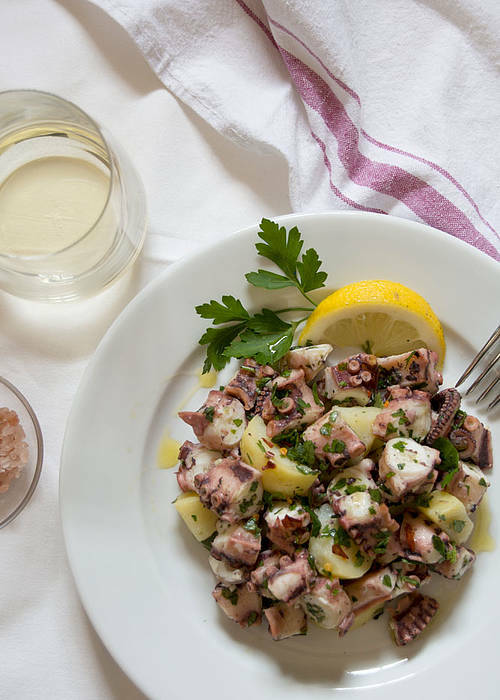 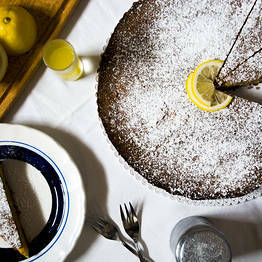 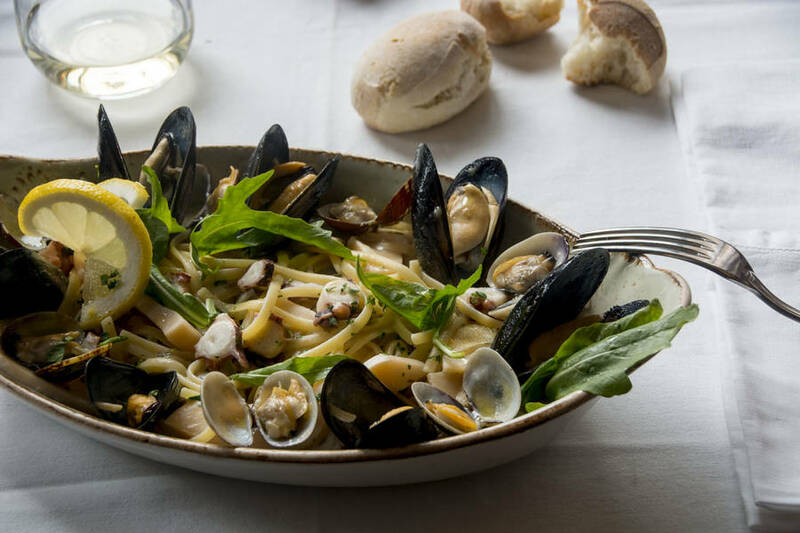 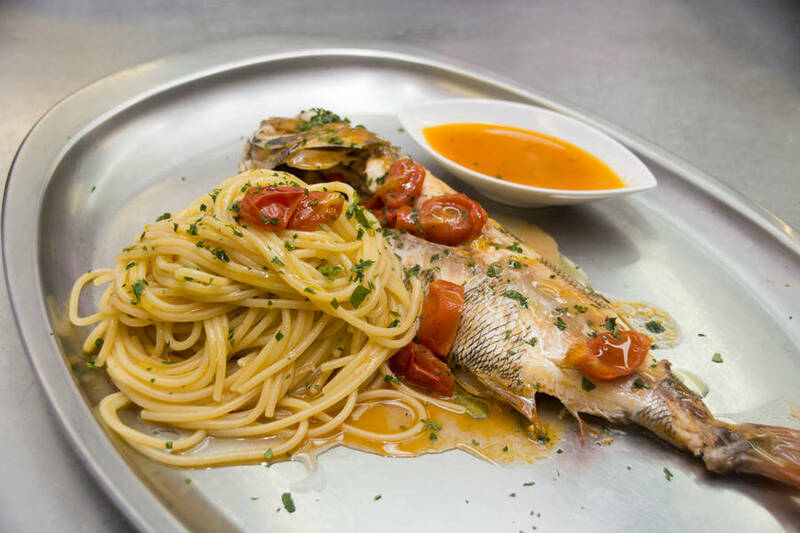 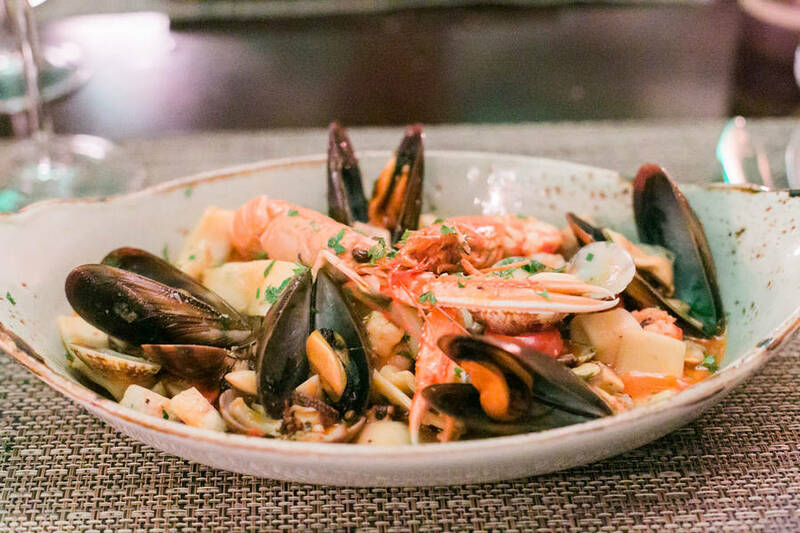 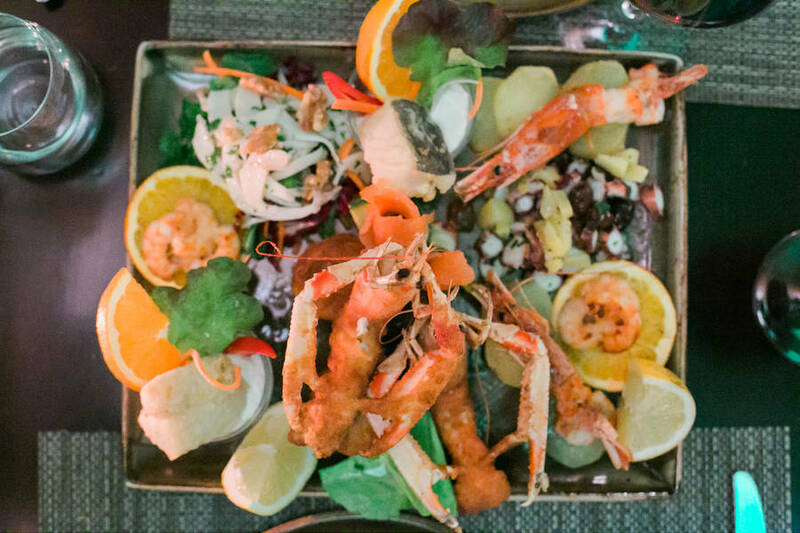 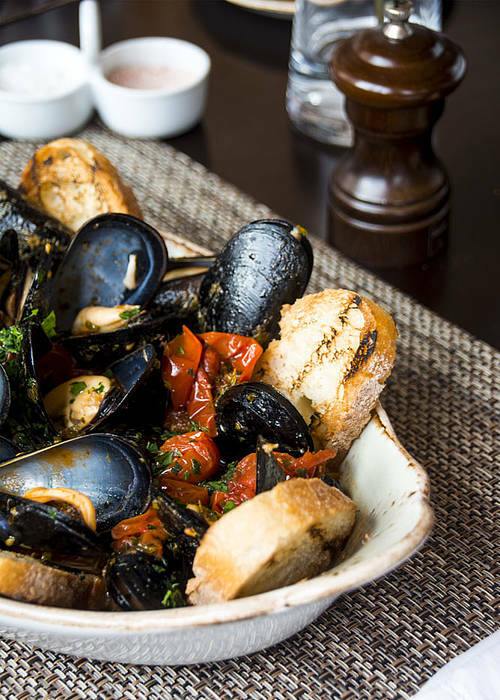 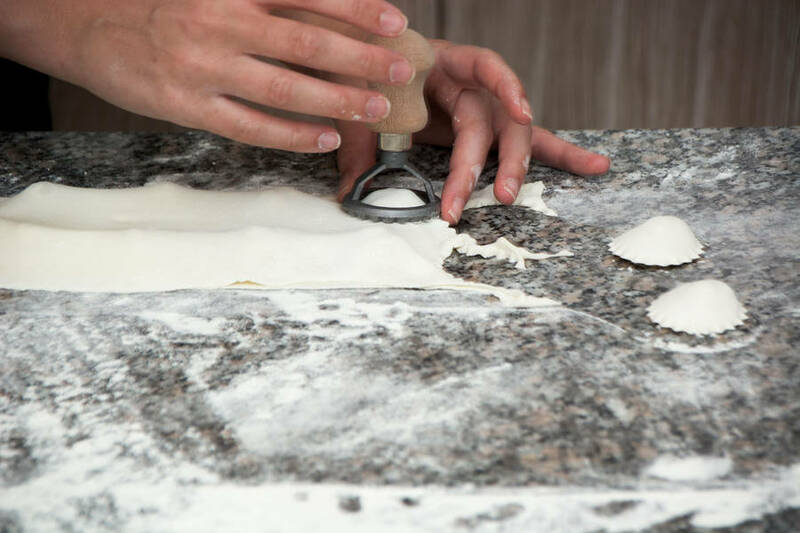 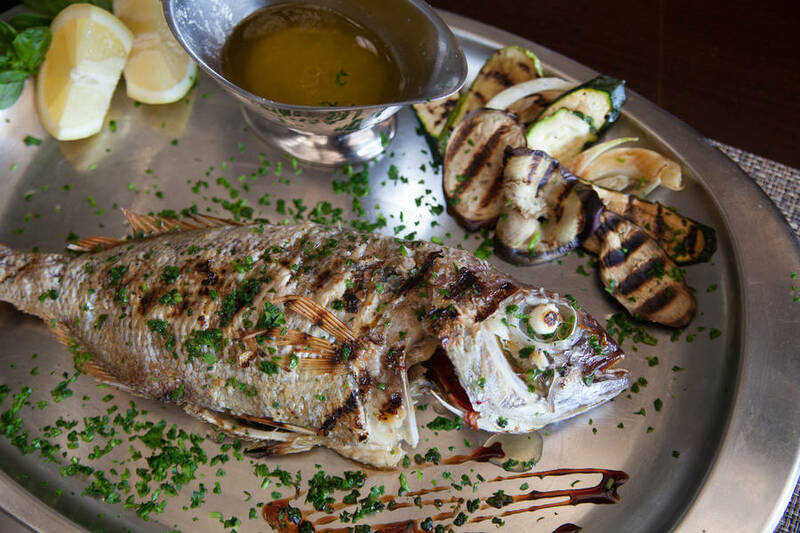 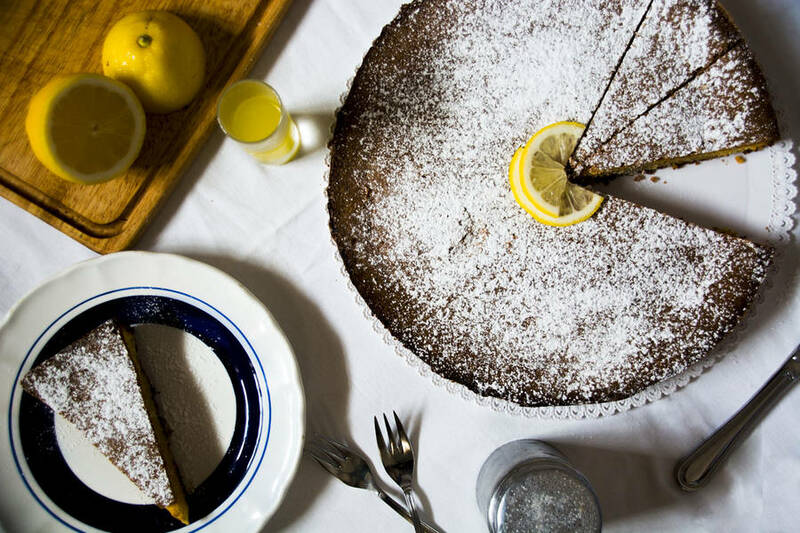 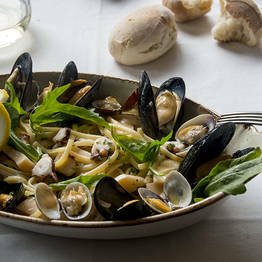 Try all the delicious dishes on the menu: Ravioli Capresi, Spaghetti alle Vongole and other fresh seafood specialities, and delicious dessert such as the famous Torta Caprese. 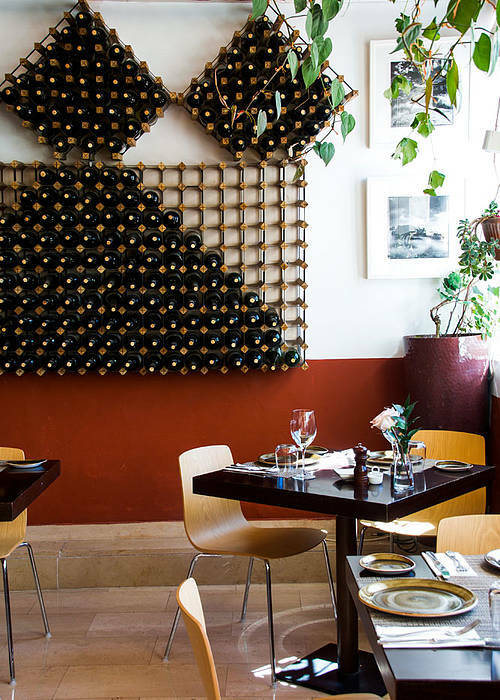 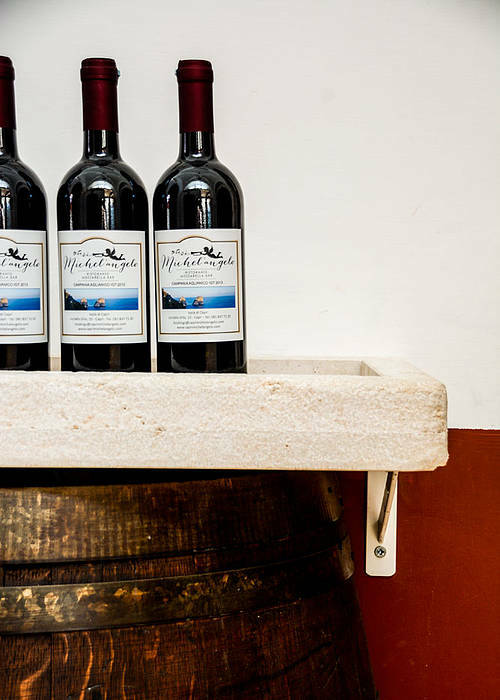 An excellent wine selection of Italian labels selected by the sommelier and restaurant owner Gianluca D'Esposito ensures the perfect accompaniment to every meal. 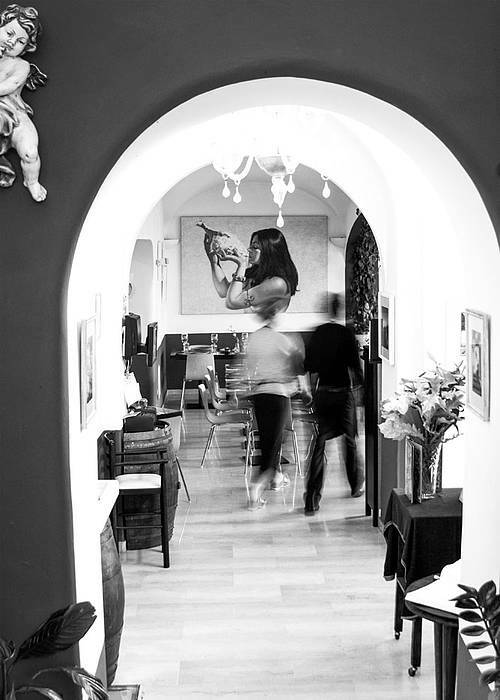 In the Summer season live piano bar music by Bruno Lembo, renowned Caprese musician. 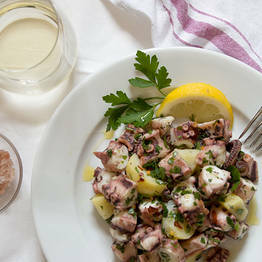 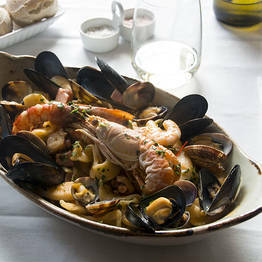 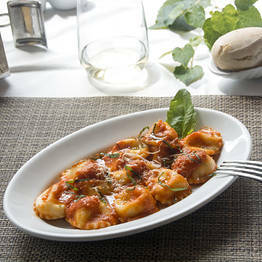 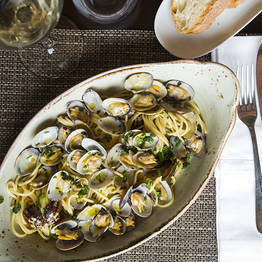 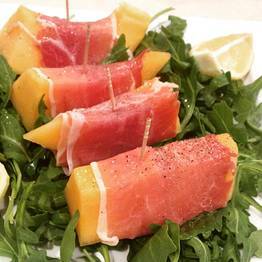 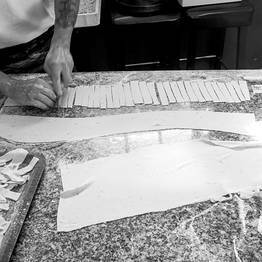 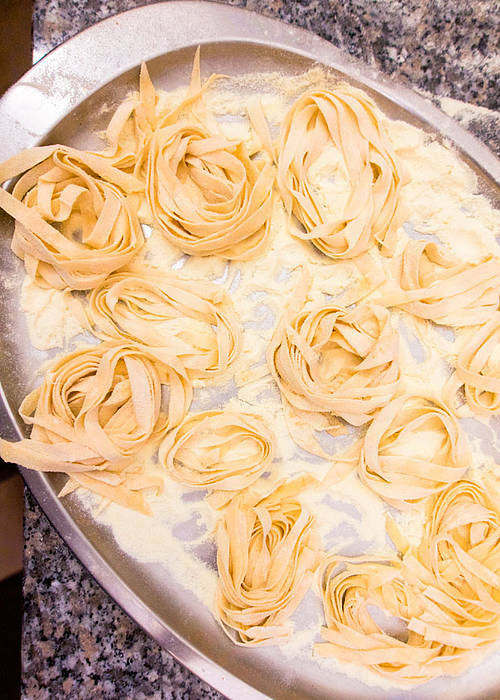 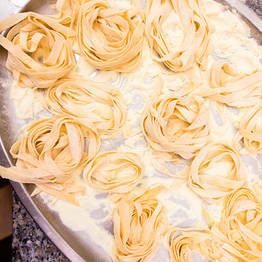 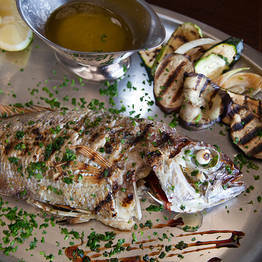 What is one of the first things that comes to mind when you hear "Italian cuisine"? 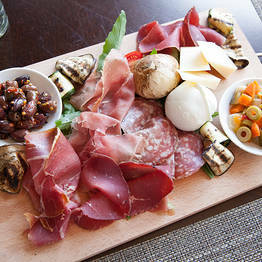 Mozzarella, of course! 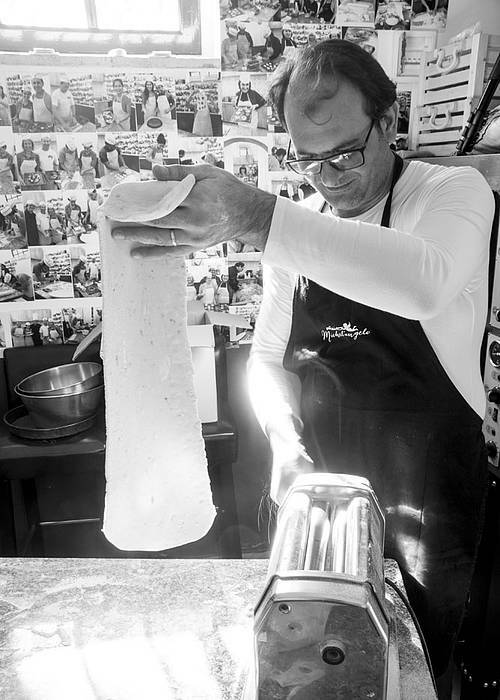 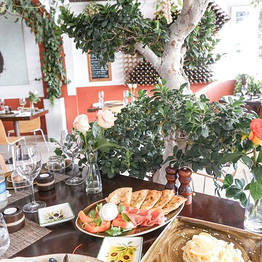 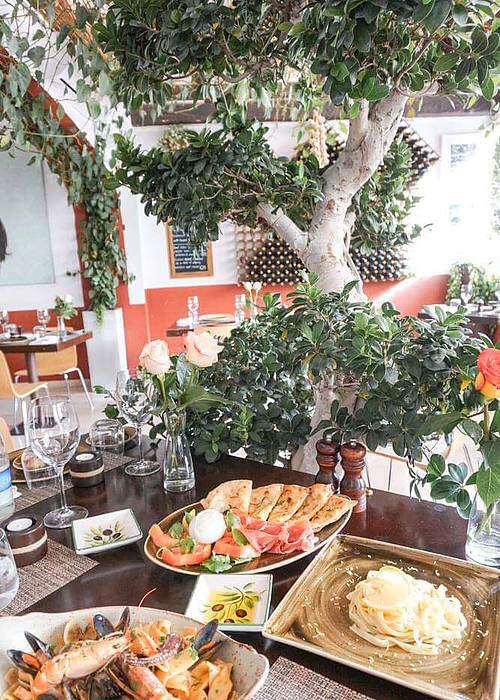 The Mozzarella Bar offers a vast range of locally sourced fresh and savory cheeses such creamy burrata, bufala mozzarella, caciotta and fior di latte that can be consumed alone or with any of Michel'angelo's platters, side dishes, or special condiments. 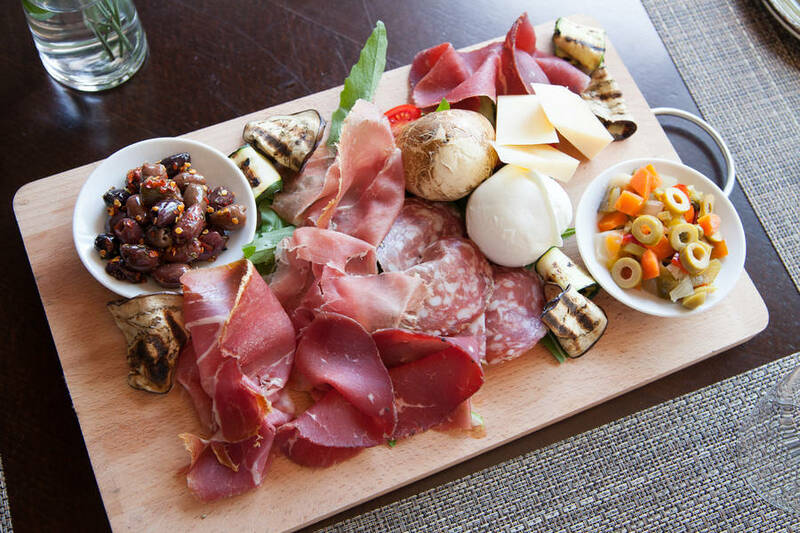 The Mozzarella Bar is the perfect place to stop by for a light dinner, an aperitivo, or a night cap before retreating after a long day. 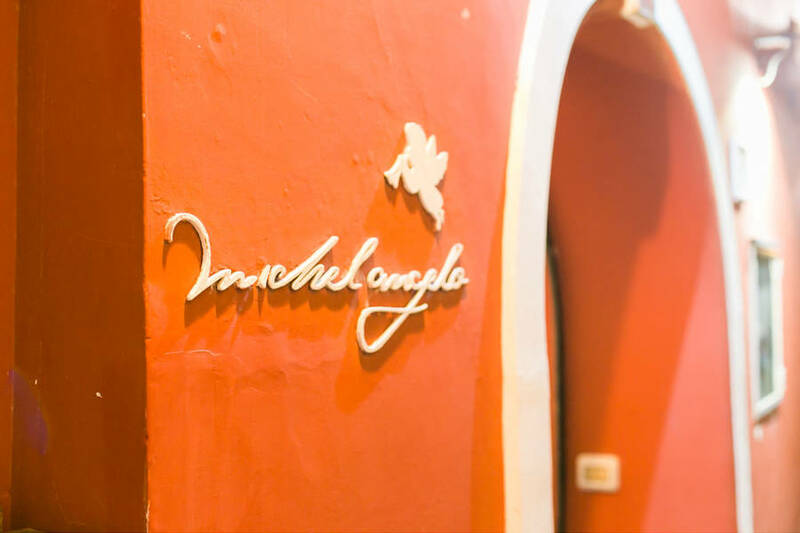 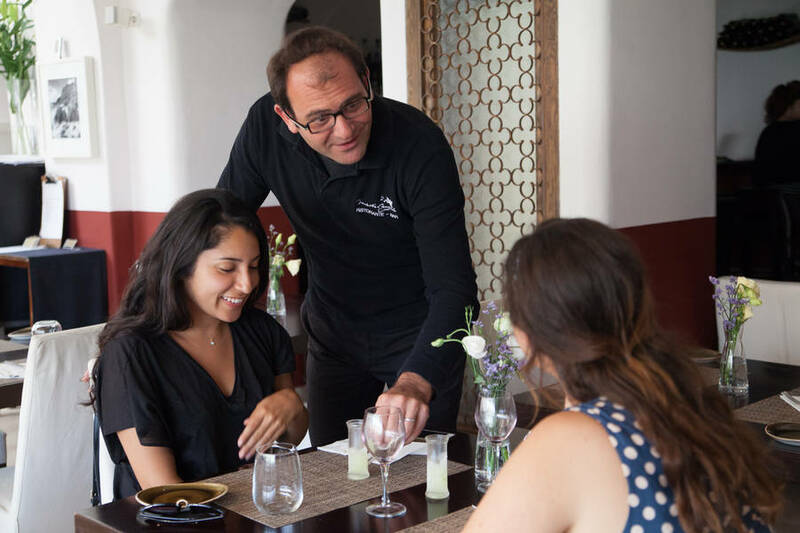 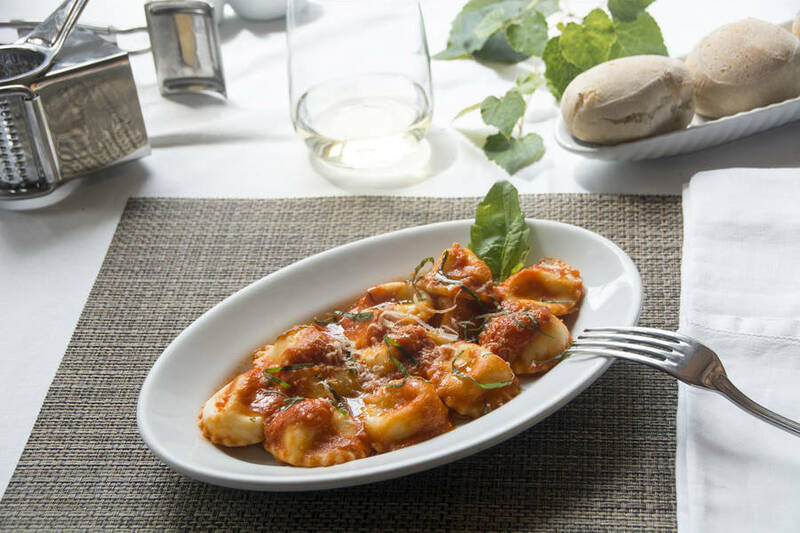 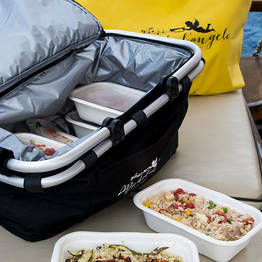 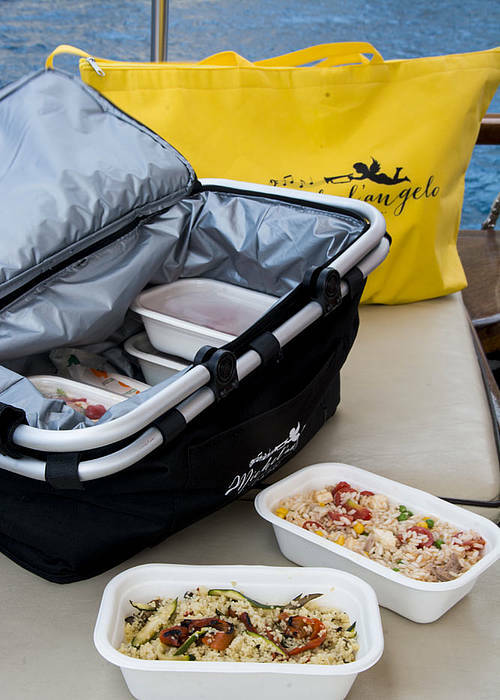 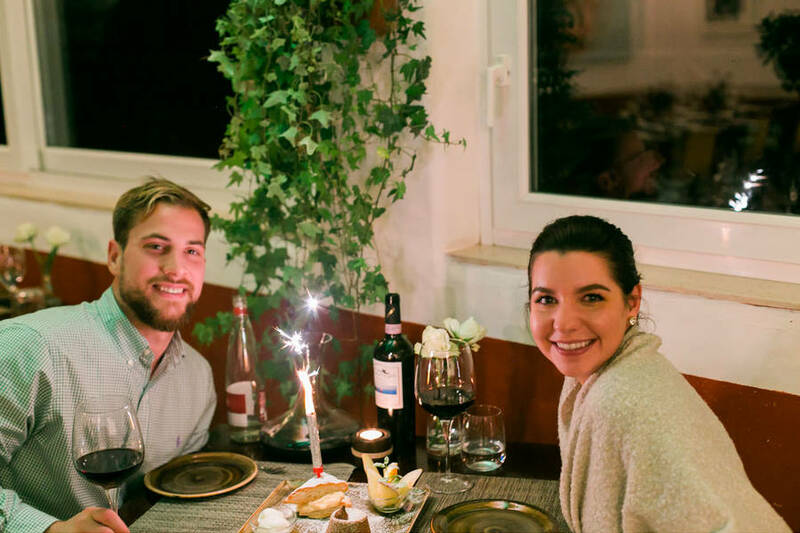 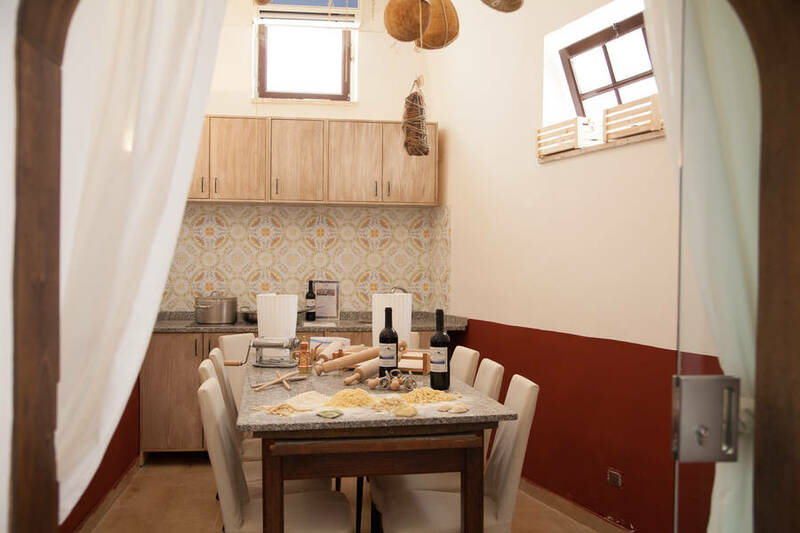 At Michel'angelo you won't just taste the specialties of Capri cuisine but you will also learn how to cook a traditional Caprese three-course meal from a local Capri chef, following the recipes passed down through the generations. 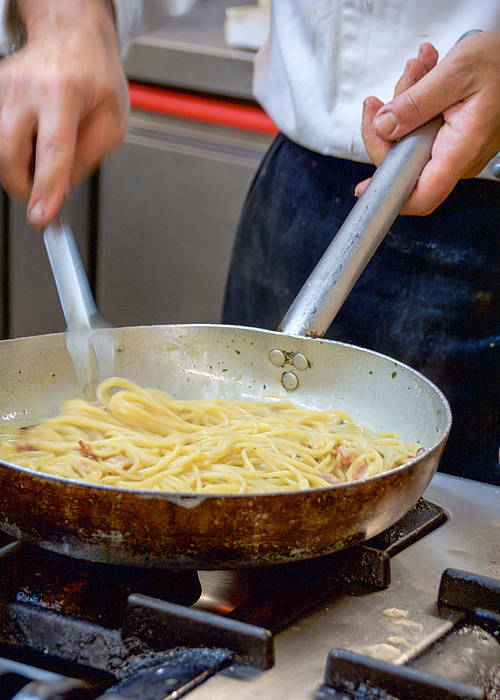 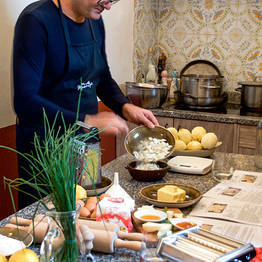 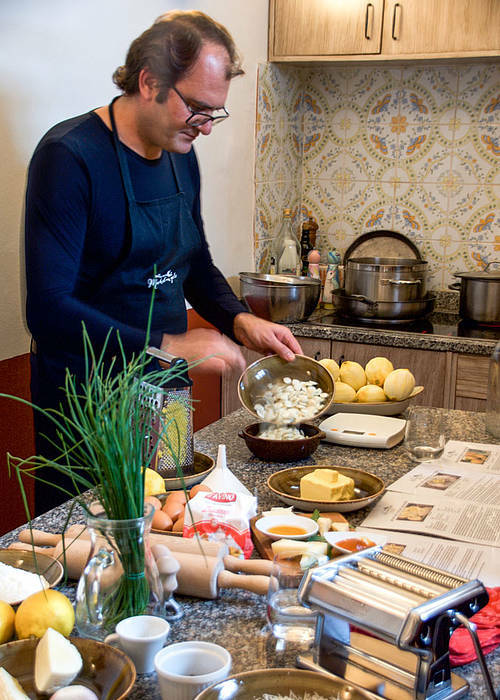 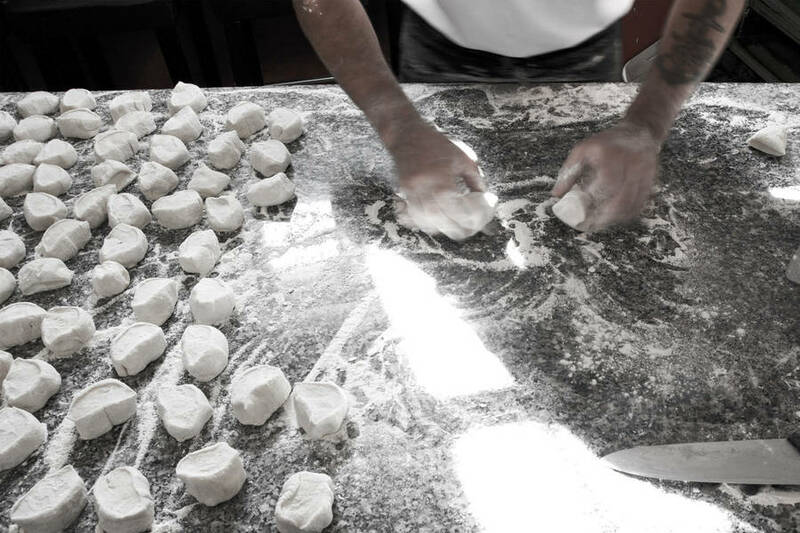 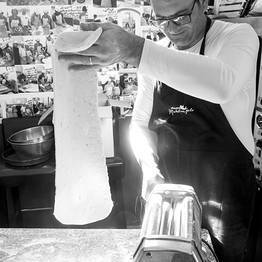 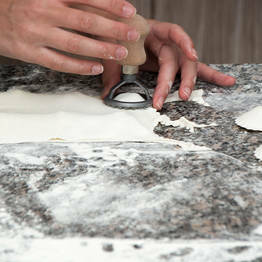 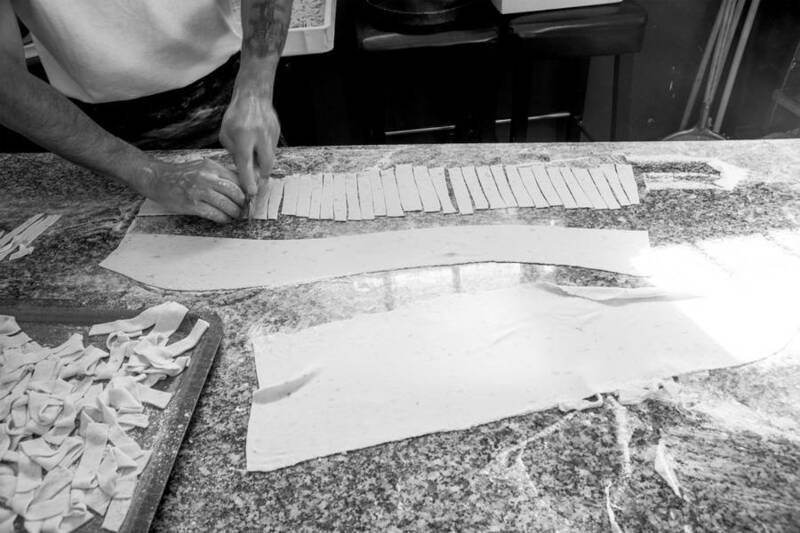 Book your lesson and get ready to taste your own dishes at the end of the lesson! 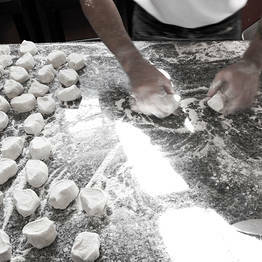 It will be your own handmade meal! 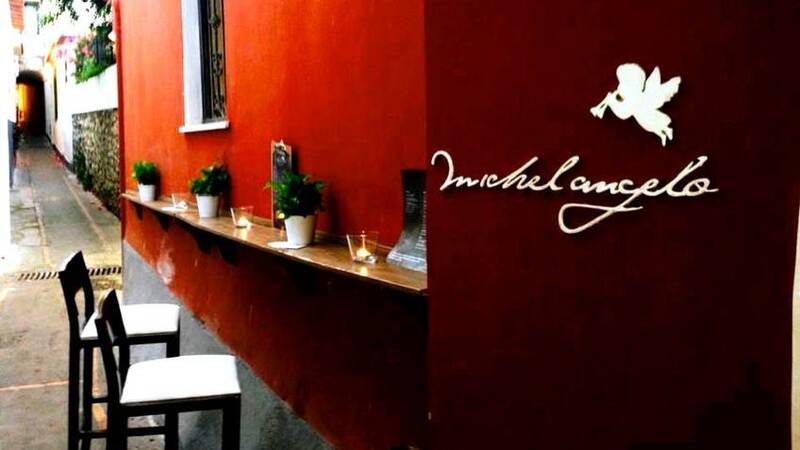 - Walk down via Vittorio Emanuele past Hotel La Palma and then turn left at Taverna Anema e Core on Via Sella Orta, go past the park on your left and the tennis courts on your right until you reach Ristorante Michel'angelo on the right. 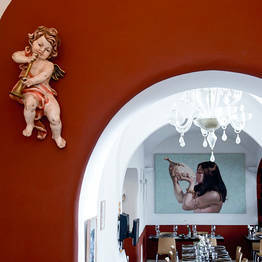 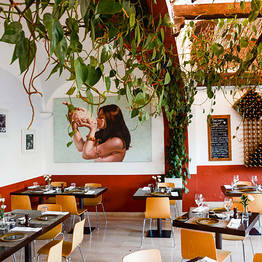 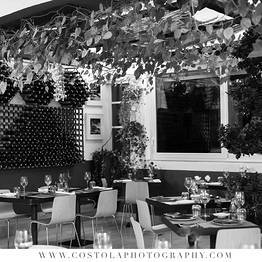 We are located next to the tennis courts of the Capri Sports Club on via Sella Orta.